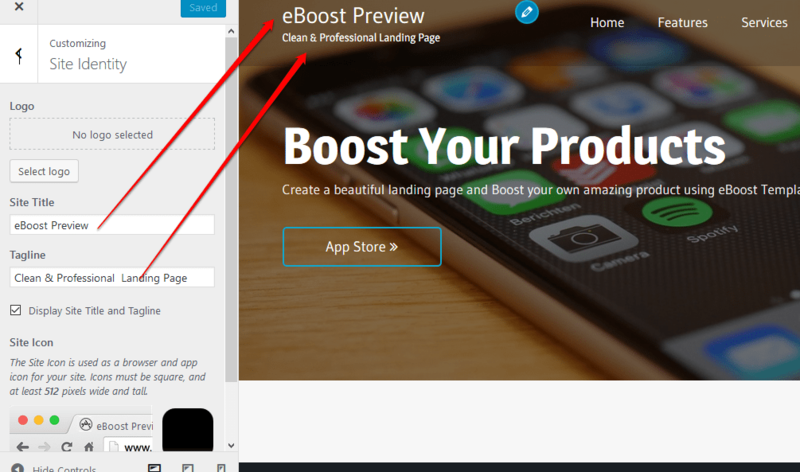 This is the eBoost theme instruction page. We have tried our best to keep it as simple as possible. If you think it can be made even simpler let us know we will be glad to change it. Let’s start! On the right side you can see the table of contents of this documentation. Jump to the section you want, or read it all through – your choice. Let’s move on! Installing your theme is pretty easy! After downloading you should have a eboost.zip file. This is a compressed file containing all of the required templates and images required for the theme to function properly. To setup Home page like demo. 2.Go to Customizer > Static Front Page. 3. Select Home Page as a static front page. 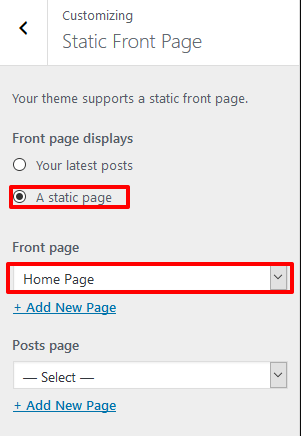 This theme supports the default Site Identity section provided by the WordPress and we have integrated some options in this theme in this section. By default, the menus will fallback to Pages. 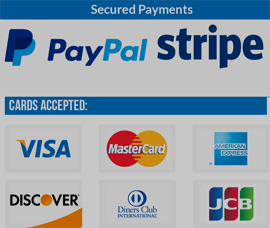 That means just after activation of the theme, you will see all the pages as menus. If you want selective menus with combination of links, pages, categories then custom menu is what you should be looking for. 1. Enable Home Banner Section. 2. Upload Video in banner section. 3.Write Title text and its description. 4. Add Button Text and its URL. 2. Add Font Awesome, Title text and description. 3.Create pages and select from here. 2.Create page and select from here. 2. You can edit footer copywrite text.